Painting parties, fundraisers, and night outs are becoming more and more popular. This winter, I took my mother to a "paint night" at a local chain art studio. Neither one of us had ever painted on a canvas before and we expected, well, not much for our artistic abilities. We could not have had a better time and with the step-by-step instruction over a two hour paint class, our paintings actually looked quite good! This past weekend, we went to a birthday party at The Artistic Giraffe, 193 1/2 Main Street. The experience was completely different--better! Needless to say, next time we paint again, it will be with The Artistic Giraffe! At the chain art studios, classes are run as a step-by-step tutorial where the class paints the same picture. It can be quite frustrating to stalk the schedule of the studio looking for a picture that you want to paint--too get sold out before you can register for a seat. Not at The Artistic Giraffe! At The Artistic Giraffe, everyone chooses their own painting. There are hundreds available for you to choose from, or you can even bring your own picture or landscape to paint. Stephanie O'Connor gives a quick crash course in drawing followed by a tutorial in painting and mixing colors. Over the next two and a half hours, she somehow gives individual attention and assistance to every one of the class attendees. It is truly amazing considering there were 48 people in attendance for our class! And all this at almost half the price of the big chain competitors. The standard class rate at The Artistic Giraffe is $25. And you can bring your own food, beverages, etc. We were a party of ten, and everyone had an amazing time. 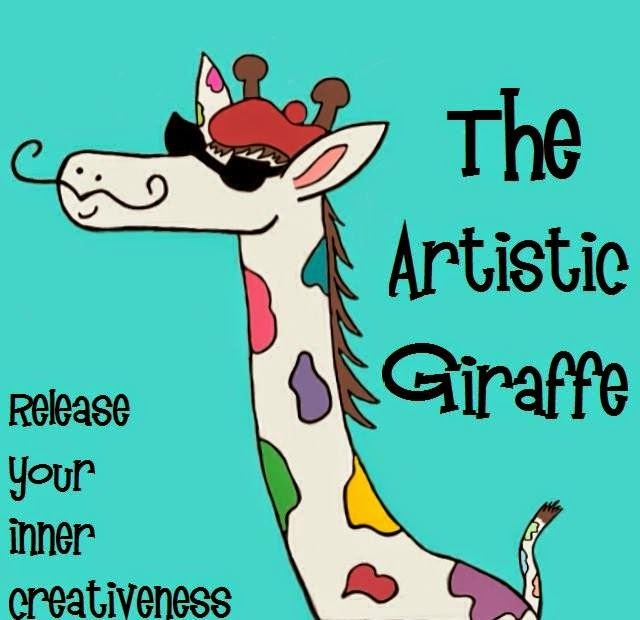 If you are looking for a fundraiser idea, a fun night out, or even a new hobby, The Artistic Giraffe will not disappoint! 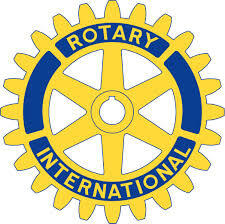 Hackensack Rotary holding annual raffle for scholarships! The Hackensack Rotary Club is holding their annual raffle to benefit the High School Scholarship Fund. Hackensack Rotary scholarships are made available to graduating seniors who are residents of Hackensack. Last year, the Scholarship Fund awarded more than $21,000 in scholarships to local High School seniors. Raffle tickets are $10 and can be purchased from any Hackensack Rotarian or by emailing hackrotarytix@gmail.com. Each raffle ticket has six chances to win. Drawings to win $200 will be held on April 23, May 7, May 14, May 21, and June 12. On June 18th, a $1,000 winner will be drawn.